Tyler Hoechlin of 'Teen Wolf' and 'Supergirl', and 'Ray Fisher' of 'Justice League' are Coming to Manila! Here we gooooo!!! 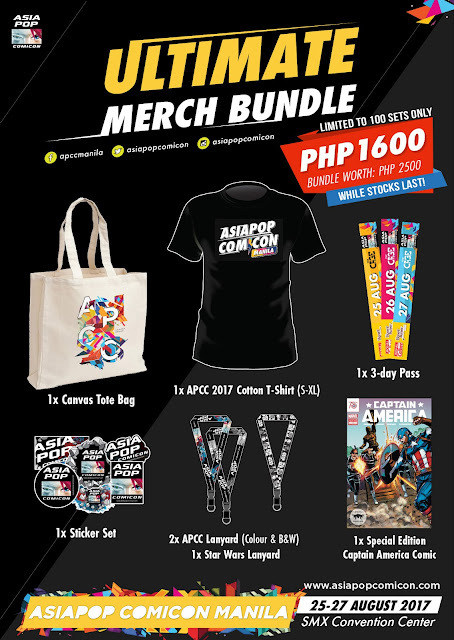 AsiaPop Comic Con 2017 is almost here and I can hardly breathe!!! I look forward to AsiaPop Comic Con every year - and for good reason. They make my dreams of meeting the best and hottest celebrities out there come true. Last year, I was able to meet Nicholas Hoult (and even have a mini duet with him!!! ), whom I have loved since my early college days ('Skins', anyone? ); Joe Dempsie, who is currently in 'Game of Thrones, but whom I have also been a fan of since 'Skins'; and Millie Bobby Brown, fresh from her 'Stranger Things' gig! Sharpen your fangs or get out your capes for Tyler Hoechlin will be coming to AsiaPop Comic Con 2017. 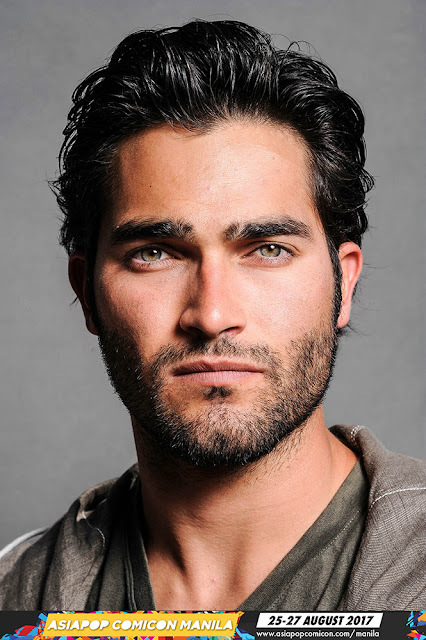 Tyler plays tragic werewolf Derek Hale in the MTV series 'Teen Wolf', though I personally know him better as Superman in the CW series 'Supergirl'. I'll definitely be watching as many 'Teen Wolf' episodes as I can before he gets here, though, to amp up the hype! My blog name should give away how excited I am for a DC superstar to come our way! And while we have yet to see Cyborg in a full-blown movie, my hopes are high that 'Justice League' (slated to show in cinemas November this year) will ROCK!!! 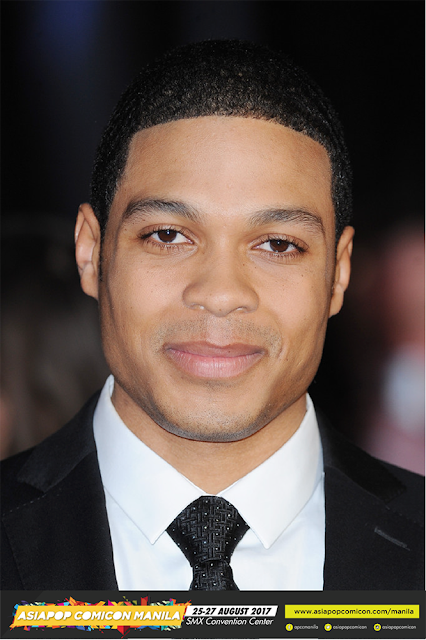 Warner Bros. says they will also be releasing a solo Cyborg film in 2020, where Ray will reprise his role as Cyborg. This will be Ray's big screen debut, though he has appeared in TV dramas and in off-way Broadway productions in the past. Who's excited? APCC Manila 2017 tickets are now available at smtickets.com and at all SM Tickets outlets with ticket prices at Php600 for a 1-day pass, Php900 for a 2-day pass, and Php1,100 for a 3-day pass. Kids aged 5 years old and below can attend the event for free. You may also avail of a limited edition Collector's Pack at Php3,500, which includes a 1/12 Scale Iron Man 'Shotgun' Collectible Figure, a 3-Day Pass, a Special Edition Captain America Comic Book and an APCC 2016 Tote Bag. The best essay writing service is the best contributor and we have emerge as the most trust tradition essay writing service USA & UK in a really little time period. Some of the key factors that contribute to our partiality are under mentioned.